with the use of serum. Serums are delivery systems for ingredients. They will help deliver your moisturizer deeper into the skin. 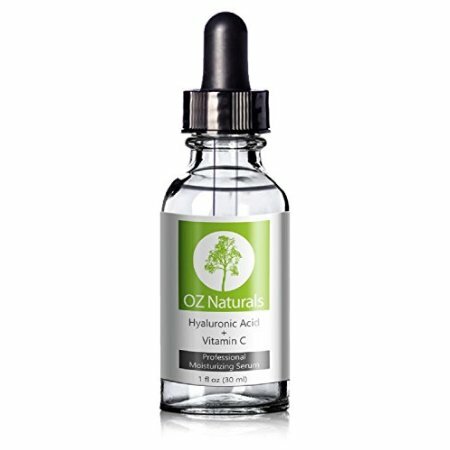 I am loving Oz Naturals Hyaluronic Acid and Vitamin C professional moisturizing Serum. It is organic, and considered to be of the highest quality Hyaloronic Acid on the market. It is clinical strength, and anti aging. Designed to plump skin and fill in lines and wrinkles. It does not contain alcohol, parabens or sulfates, and is safe for all skin types. So get with Oz Naturals, and go deeper…..